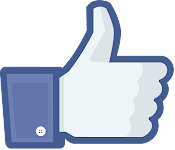 Thank you for taking the time to view our work. 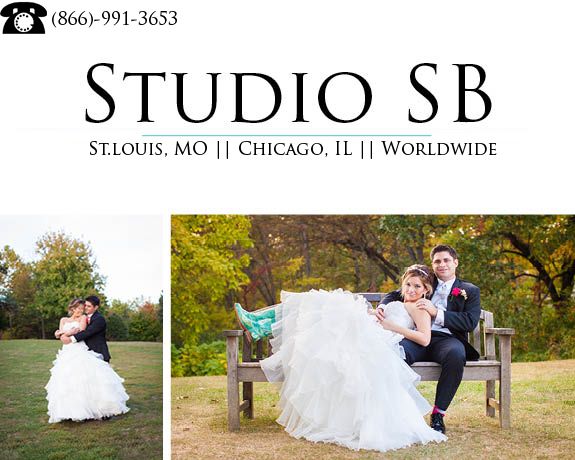 STUDIO SB is a professional wedding photographer team. If you're ready to book print off our contract and deposit online now CLICK. 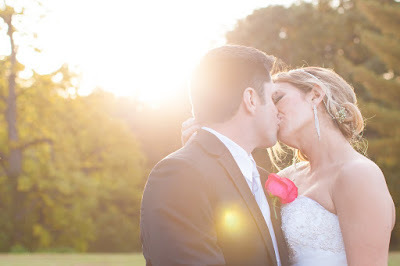 st. louis wedding photographers under 2200 We are affordable wedding photographers that capture professional photographs. We capture quality creative fun candid photojournalist and natural light photography. "I've been looking at the pics from the wedding and I LOVE them!! ...I'm so excited to order some pics for christmas presents :) Thanks so much!!" "Yeahhhh shout out the my photography and videography vendor Studio SB for doing an excellent job in capturing some of this amazing journey to be wed with us!! yes that was a mouthful. They are very professional and fun to work with... if you need a wedding photographer and video .. you should seek them out..
YOU WILL NOT BE DISSAPPOINTED!! I am so thrilled with Studio SB! From the moment that I reached out to Studio SB to do our wedding pics and video they have shown us nothing but a very very pleasant experience. From the paperwork to the actual photography they have been great. Their demeanor shows that they care about your needs and desires and that is a great plus when trying to find the perfect wedding photographer and videographer. I would recommend them to anyone that wants quality, timely and reasonably priced services!! 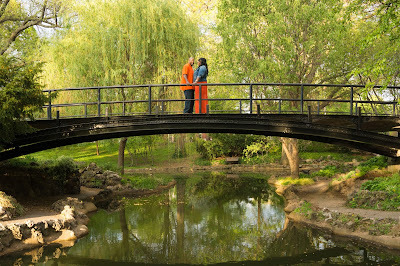 As I looked at some of our engagement pictures just now, I am over confident that our wedding pics and wedding video are going to be nothing short of GREATNESS!! Dan our photographer was so down to earth and easy to work with !! Awesome . Thank you guys soooo much!! #BeyondStoked!" VIEW OUR MOST POPULAR QUESTIONS - ANSWERED ONLINE!